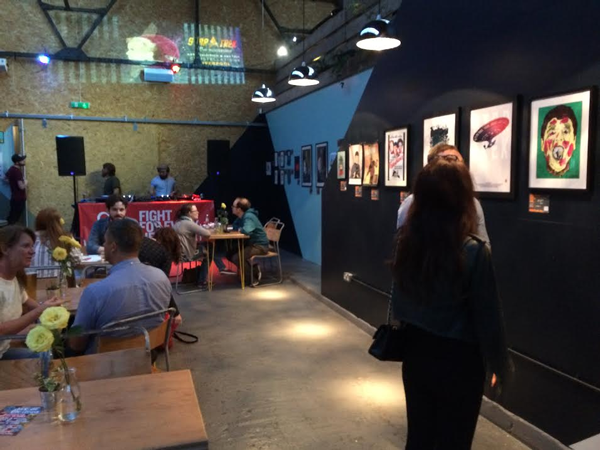 On the 8th of September 2016, my 2nd favourite sci-fi show (and the one I’m very obsessed with and have watched since I was a kid) turned 50 and to celebrate I organised a charity art auction with the help of a local venue called Constellations in the city of Liverpool. The night was a great laugh and very busy – I was in charge of taking bids for all the artwork and what an immense collection we had. Nearly 30 artists with almost 40 pieces from all incarnations of Star Trek were on show. It was a lot of fun and we raised a nice bit of cash for the British Heart Foundation. On a personal level, it was very rewarding and humbling to get the interest and work for the show. I was also proud that my anxiety and fears didn’t get the better of me and I was able to manage and deal with everyone who came pretty well. 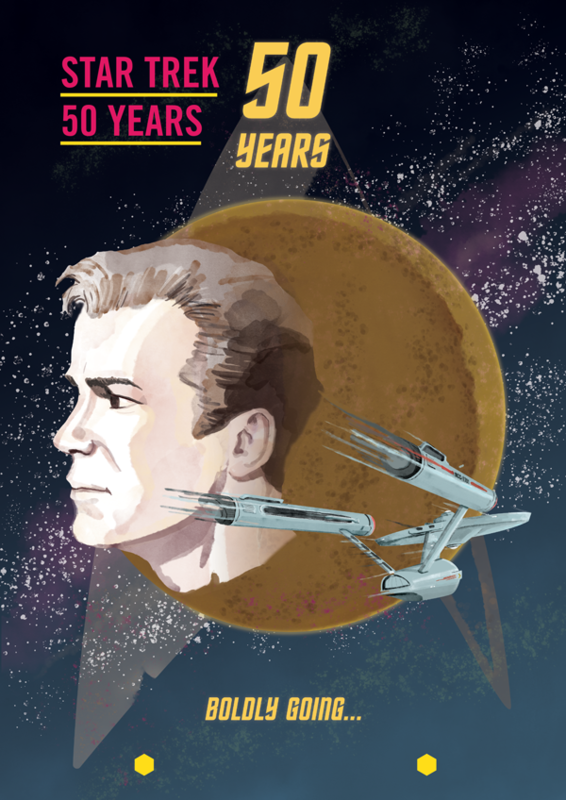 I love Star Trek and love illustration so being part of something that combined the two was awesome. 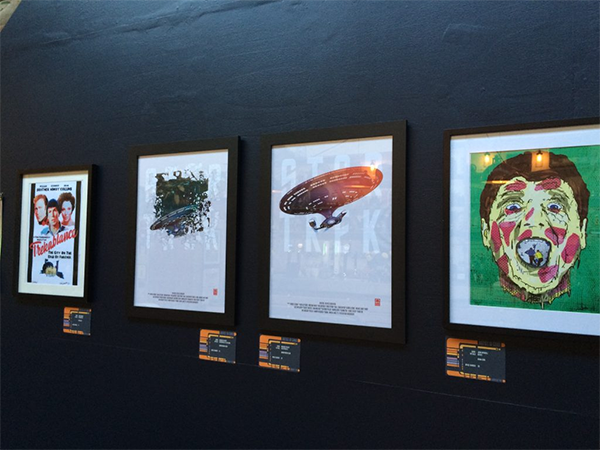 All in all, it was a massive success both for Star Trek, the BHF, for the artists, bidders and my own mental health.